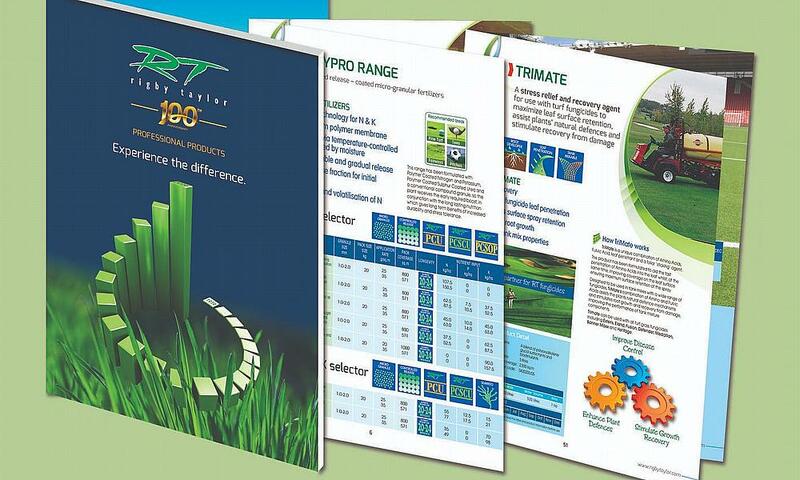 Rigby Taylor’s 2019 Professional Products range brochure - the ‘must-have’ reference document for every turf manager - is now available for free. The most comprehensive yet, the fully-illustrated 176-page brochure is packed with essential information in an attractive and easy-to-read format. Each of the company’s products is described in detail indicating what they do, where, when and how they should be used - including spray and spreader rates and, where appropriate, water volumes and pack coverage. Many pages are devoted to technical information on turf diseases - their recognition and details of high-risk periods – as well as nutrient delivery technology, soil analysis, grass seed selection, pH chart, plus nutritional content and conversion tables. Each section has an easy to follow Range Selection chart to guide the reader to the choices available, and each group of products has a Selector table that describes in detail each individual product. 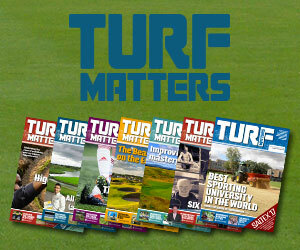 In addition, a number of testimonials are included that describe the successes that greenkeepers and groundsmen have had using the products.